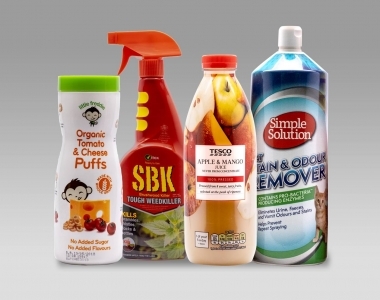 Tungate offers print solutions to a range of different sectors. If you're not able to find the product you're looking for we also offer bespoke solutions. 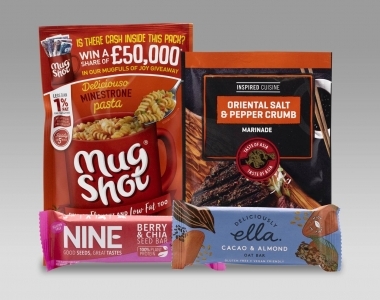 Tungate are the undisputed UK market leaders in the production of paper faced printed sachets and flexible packaging. 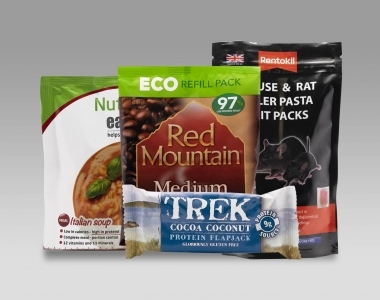 Shrink sleeves provide an economical alternative to directly printing onto a variety of different shaped/sized containers. 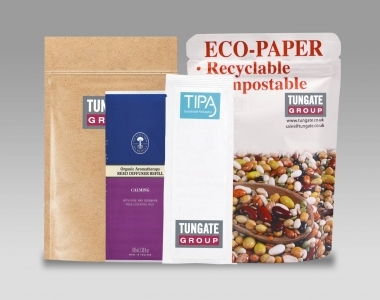 Tungate takes it’s environmental responsibilities seriously and we continue to grow our portfolio of sustainable packaging options.